According to a new analysis carried out from the statistics provided by the Local Authorities in the NE of England, pedestrians most likely to be involved in road collisions during weeks leading up to Christmas. Almost a third of pedestrian accidents happen between October and December, with 7am to 9am and 3pm to 6pm the most prevalent times of day. Most pedestrian casualties (86%) happened on 30mph (50 km/h) urban roads. Children account for a high percentage of the casualties, with boys aged between 11 and 12 the most likely age group to be injured. 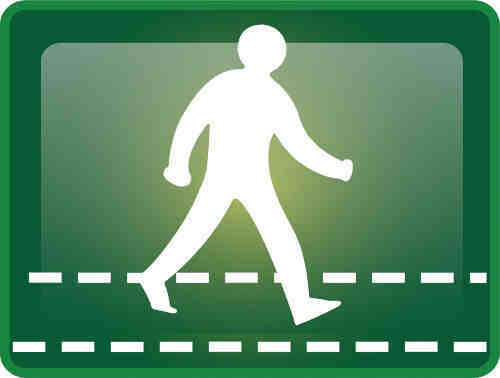 However, almost a quarter of adult pedestrian casualties are found to have been impaired by alcohol – with this figure rising sharply in collisions that occur between 10pm and 6am.